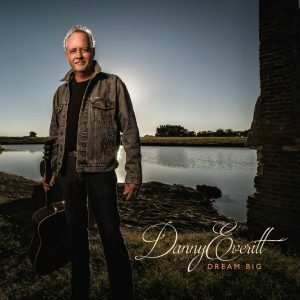 Danny Everitt – Dream Big – Album Review | The Ark of Music – The best music in the world…you never knew existed. He’s a Texas native (Houston by way of Victoria), a country-Americana troubadour, and a veteran songwriter. So it’s no surprise to learn that Danny Everitt had his first professional gig right out of high school—and never took his foot off the pedal. His decades-spanning career has included hustling the Austin nightclub scene, touring the US as a performer for the Buddy Lee Attractions, and eventually opening for legends such as Townes Van Zandt, J.J. Cale, Bonnie Raitt, Jerry Jeff Walker, Warren Zevon, and so many others. 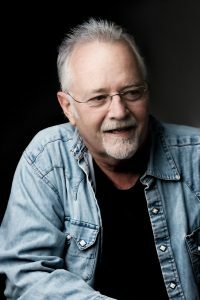 Everitt’s musical anthology—which created the necessity for the word—dates back to the 70’s and includes 2007’s Cold Wind Cold Rain, 2013’s Acoustic Souvenir (which earned him Singer/Songwriter of the Year at the Texas Music Awards), and of course, so much more. His latest project, Dream Big, is an aptly-titled return to Danny’s electric roots. I’m confident—given the history I’ve offered above—that My Son will immediately catch you off guard. This surreal and smokey number (complete with muted trumpet) sounds like Leonard Cohen wrote a song for Willie Nelson. After listening, it might not surprise you to learn that Everitt received the song in a dream—almost verbatim. It’s haunting in the loveliest of ways. The Latin-influenced Rosalie has an old country feel which takes me back to my days listening to vinyl as a kid. Weaving a tale of dangerous love—to which I honestly cannot relate—Danny’s storytelling is, nonetheless, spellbinding. Does the cup of perfection, always taste this way? Look, we’ve been over this before, but here’s the deal: Real music is getting more and more rare in popular circles. Music that’s hand-crafted. Music that took real time to make. Music that only considered—the music—first and foremost. Danny Everitt’s Dream Big is that kind of music. From the writing, to the players, to the production, this body of work is warm and accessible, and full of the kind of contrasting genre-change-ups that keep things interesting for the long haul. 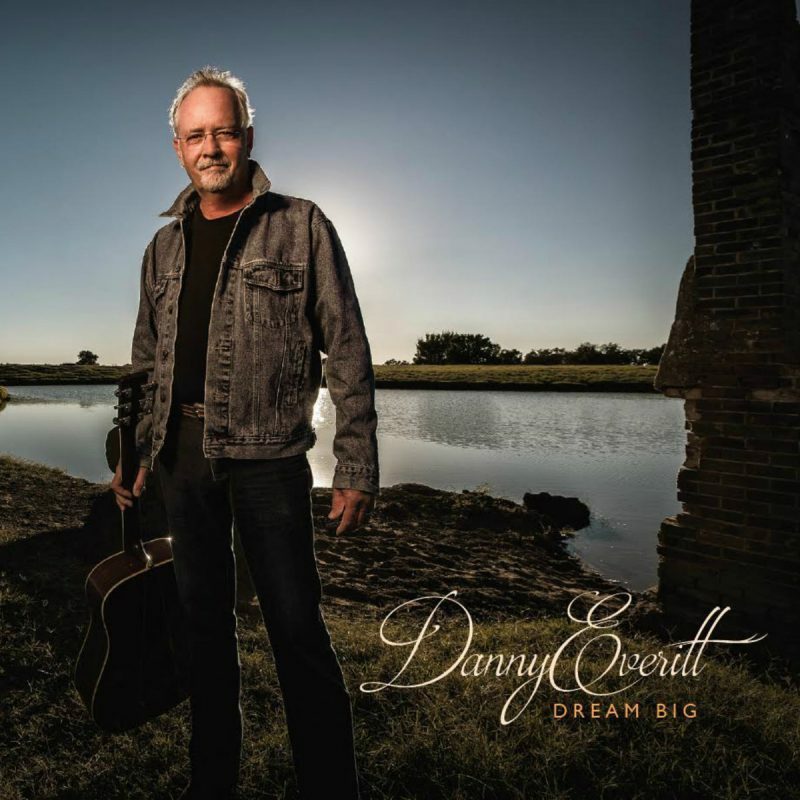 BELOW, you can listen to Danny Everitt’s album, Dream Big, and connect with his website and social media platforms. Please support Danny Everitt by visiting him online, and playing, downloading, and/or purchasing his music. And, as always, thank you for supporting real music!